Migraine is a common widespread neurological disease which affects nearly 1000 million people globally. Looks like women suffer from migraines more often than men. According to the NHS, 1 in 5 women, and nearly 1 in 15 men have experienced migraines in their lives. However, the exact causes of migraines are yet to be known. But, experts say that this throbbing headache is due to some abnormal changes that take place inside the brain. Those changes cause inflammation inside the brain which is responsible for swelling of blood vessels. There are 3 kinds of this common yet a severe headache. And the first one is an aura migraine which means that you get signs like flashing lights prior to a headache. Then there is no aura migraine which means that you get a headache without any warning. It is believed to be the most common case. Finally, there comes a silent migraine where you get the warning signs, but a headache itself never comes. When it comes to symptoms of migraines, the most common are nausea, headache, fever, body weakening and vomiting. Now, the question is how to cure a migraine headache at home. Do there any home remedies exist to get relieve from it? And the answer is "YES". 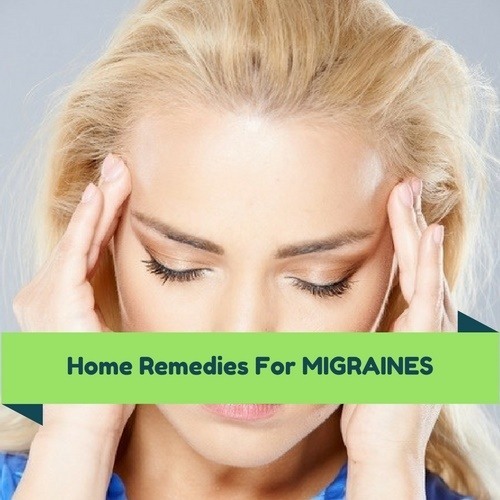 Here are 15 amazing home remedies for migraines relief. Turmeric is an exotic plant that grows in southern Asia. Typically the roots are smashed into powder of a yellow color and used as a spice in Asian culture, especially countries like India and Bangladesh. Turmeric contains iron, manganese, fiber, copper, vitamin B6 as well as vitamin C. All of them are key nutrients to a healthy body. 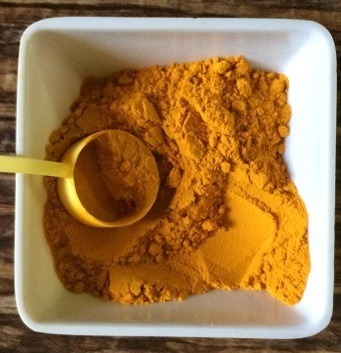 There are many ways to ingest and reap the benefits of turmeric and its migraine fighting nutrients. Turmeric milk can be a good idea if you don't want to gulp the turmeric capsules.​ Consume 400 mg 2-3 times a day to relieve a migraine. ​Green tea has been used as a remedy for ages. It is a popular remedy for dealing with diarrhea, migraine headache, and even stomach problems. It has EGCG (Epigallocatechin-3-gallate) that reduces inflammation. However, you should be cautious with the amount of the beverage. If you suffer from a migraine you should know about the relieving effect of black cumin seed oil. Take some oil in the palm of your hand and rub it on your forehead and below your hairline on the back of your neck. Sometimes it’s good to put a drop of the oil in each nostril to inhale the scent. If you do it 2-3 times a day, the headache is likely to go away the next day. 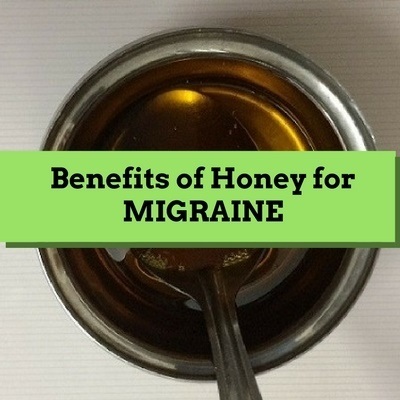 Natural honey is one of the best natural remedies for migraines. It's two constituents, magnesium, and potassium relieve the tension in arteries and thus allow more blood to the brain. Fish oil is usually sold in capsules that are very convenient to consume. Ginger has been around for centuries and is considered to be one of the best natural remedies for stomach aches, diarrhea, fever and migraine relief. 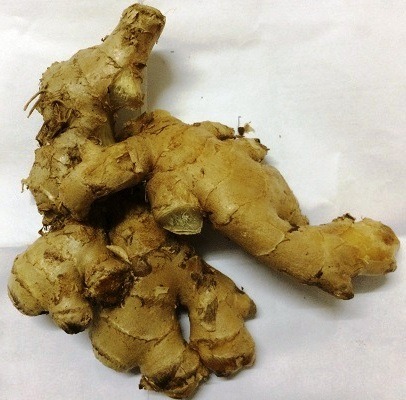 The anticoagulant, antiseptic, anti-tumor and anti-inflammatory properties of ginger are responsible for its medicinal values. Apart from that, it has been used as a cooking spice. Feverfew is considered to be one of the most trusted home remedies for migraine relief. It is a perennial plant of the daisy family and has been used for natural cures for arthritis, menstrual cramps, toothaches, infertility, asthma, nausea as well as migraines. When it comes to exercises, you should be careful. While some exercises might help you get rid of headaches, others might trigger them, and we don’t want that to happen. To make sure exercise is your remedy, please follow these tips. Never exercise without warming up. If you start your training routine straight away, your body will get stressed, and that will lead to a headache. Follow your diet. It depends on your health, so consult a professional before choosing the right diet if you don’t have any yet. Drink a lot to keep your body hydrated. Exercise regularly to keep your body healthy. If you don’t do it, your body won’t get used to the routine, and every gym session will turn into a migraine nightmare for you. If you follow these simple tips, your training session will turn into a relaxing experience helping not only your migraines but your whole body as well. Magnesium is an essential element for our bodies, and usually, people who are affected by migraines have low levels of it. The right thing for everyone suffering from migraines is to go to a medical center and check the magnesium levels in the bloodstream. If you don’t feel like doing it, try to include more foods rich in magnesium in your ration. Yogurt, almonds, avocado and dark chocolate are just some examples of the food you need. The importance of magnesium has been studied for migraines relief. In a study by the Department of Neurology and Clinical Neurophysiology, it is found that migraine suffering people who took trimagnesium dicitrate (a magnesium supplement) saw a 41.6% drop in the migraine attack. Stress is a sign of bad health. 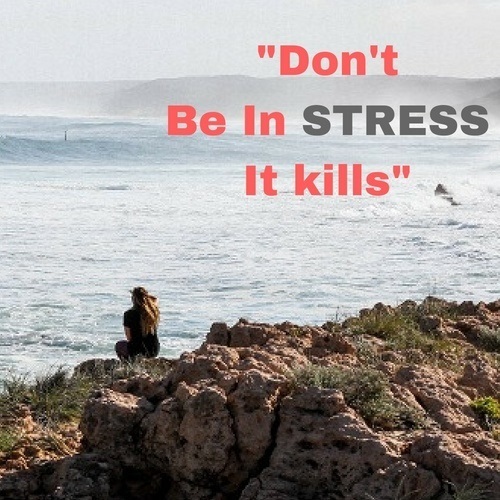 Experiencing stress on a daily basis won’t do well to your health. To eliminate a migraine from your life try to get rid of stress. To do that, follow our tips. Don’t expect much of the things you can’t control to avoid feeling sad when something doesn’t go as you wanted. Don’t be too proud to ask for help when you need it. Be responsible for your actions to avoid stressful situations later. Improve your time managing skills to be more efficient and have more free time. Be in a healthy relationship with your friends and family. Sleep well and drink enough water. Cut down the amount of alcohol you consume. Meditation is one of the most useful ways to avoid stress and migraine. It helps in living a stress free life. It is highly recommended to those who experience difficult situations in life or simply can’t get enough time to relax. Also, it can do wonders during periods. If you are a woman and periods are stressful for you, meditation is the way out. A migraine headache can last from 2 hours to 3 days, which makes it extremely difficult to work and function in society. It is one of the most common neurological diseases that can be chronic, so you should always be ready to confront it at home through natural remedies. One of the ways to fight a migraine is to get used to having yoga sessions at home or get a membership in the nearest yoga centers. Riboflavin is a water-soluble vitamin. It is one of the B vitamins and represented as B2. Like other B vitamins, it also converts carbohydrates into glucose which produces energy for our body. Riboflavin or vitamin B2 is also a potent antioxidant and helps the body fighting with free radicals that damage healthy cells. Here we will talk about your schedule. No matter how much medication you take to prevent migraines, the headache won’t go away if you don’t sleep enough. If you are tired when you wake up, no wonder you deal with a migraine all day long. If you don’t change the situation, your occasional headache will turn into chronic migraines, and we are sure you don’t need that at all. 8 hours of sleep a day reduce the number of headaches you experience and also make them more tolerable. If none of the listed home remedies helped you, probably you should visit your GP to make sure everything is alright. Take care of your health and be back for more tips and articles.​ And don't forget to leave your comment below or the ways you have treated your migraine headache. When I get headache any pain Keller works after 1/2 hrs. If I am not taking any medicine then terrible headache and after vomiting some relief,but not full cure. also day even at night I cannot sleep. Did you get your symptoms checked by a professional? And how long you have been experiencing such symptoms?